I have a dyno vfr 3d dropout flat oval bike. How can I find out what it is? The serial number is S9ET18105. 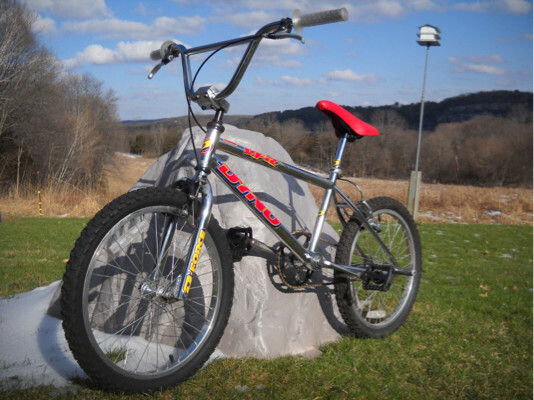 The Bike you have is a GT VFR BMX bike designed by Dyno, and made of 1020 high tensile steel. These were made for a number of years. Your answer is literally in your question. What kind of dyno is this? 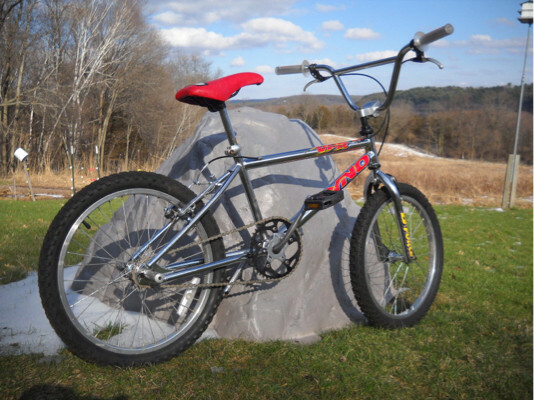 How do I get the right parts for my BMX?